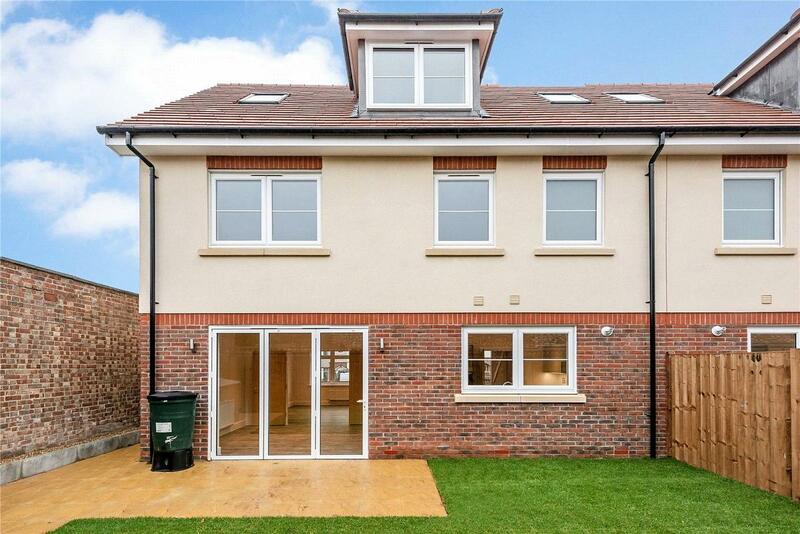 With only 2 out of 6 homes remaining, these houses are ready to move into with no chain, and no work to do! 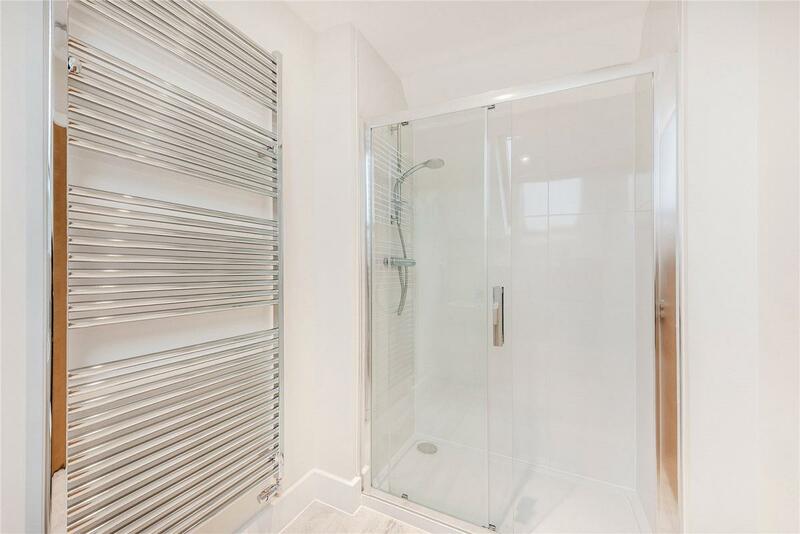 They are energy efficient and come with a 10 year Guarantee and 2 year Warrantee. 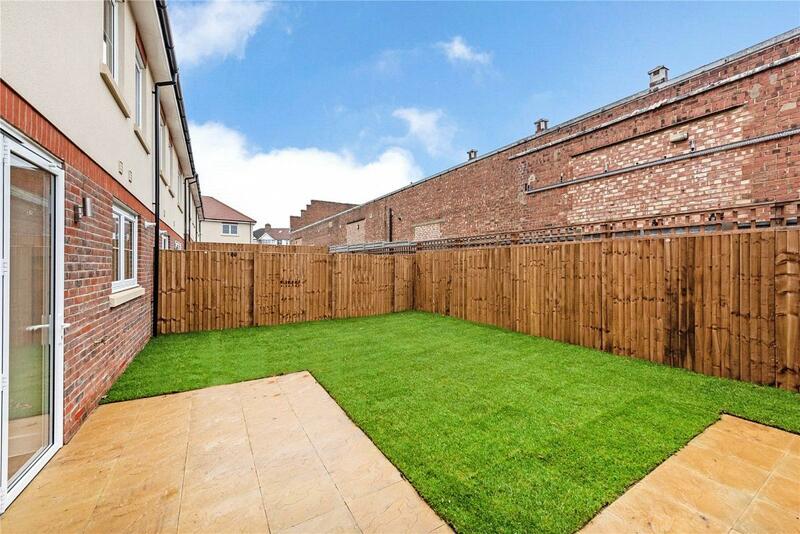 This freehold new home comes with a convenient guest cloakroom, large master bedroom with en-suite bathroom, a private parking space and a back garden with shed for storage. 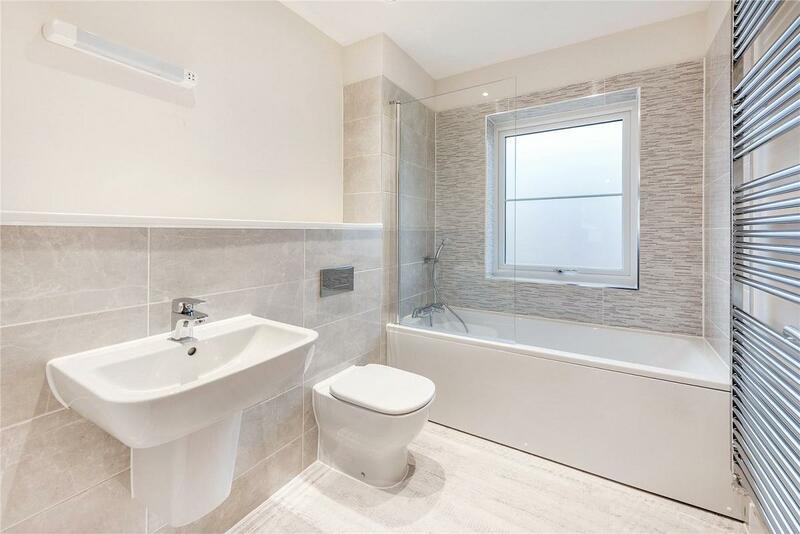 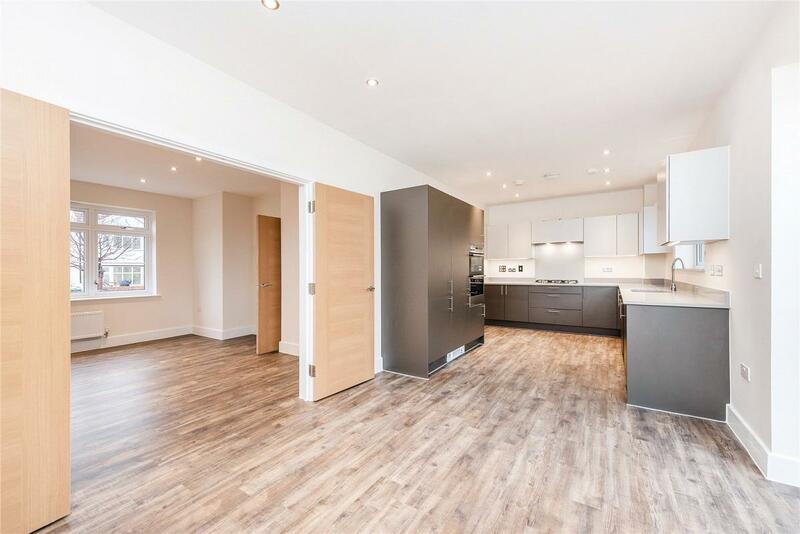 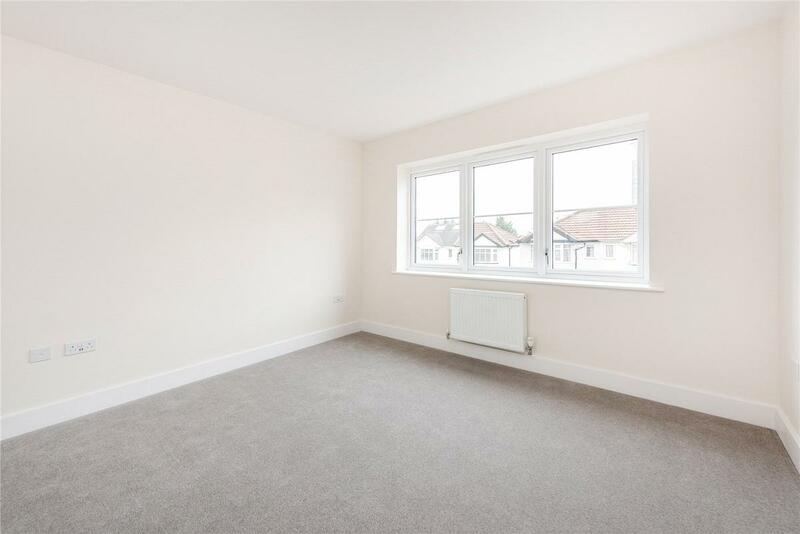 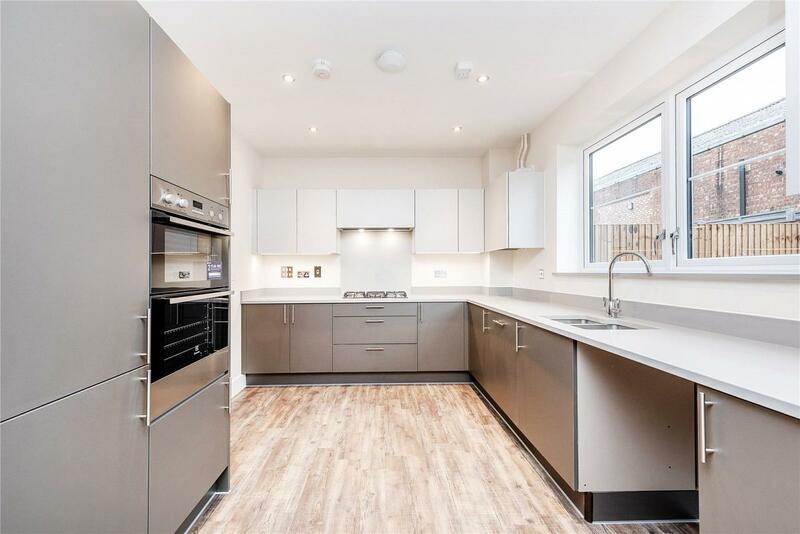 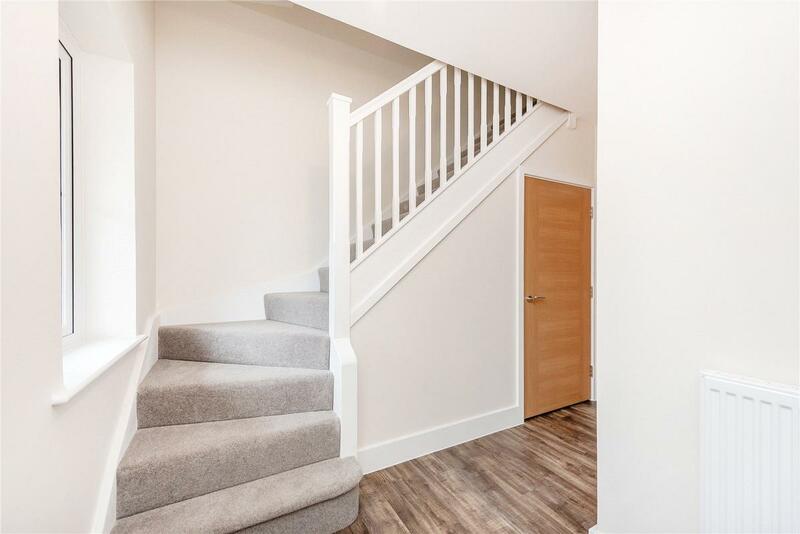 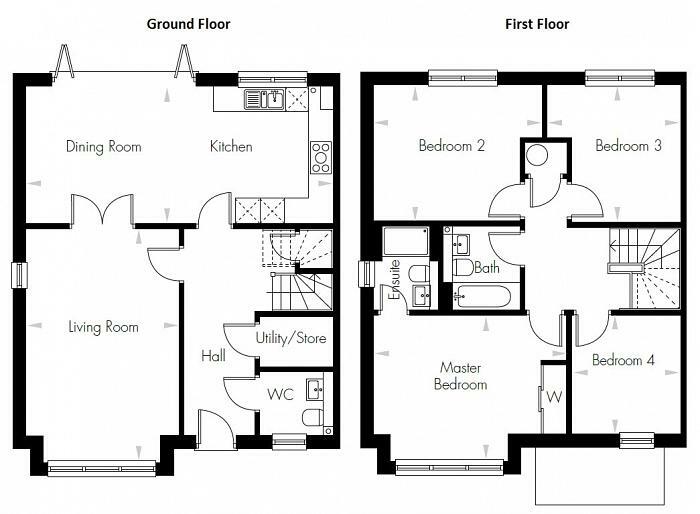 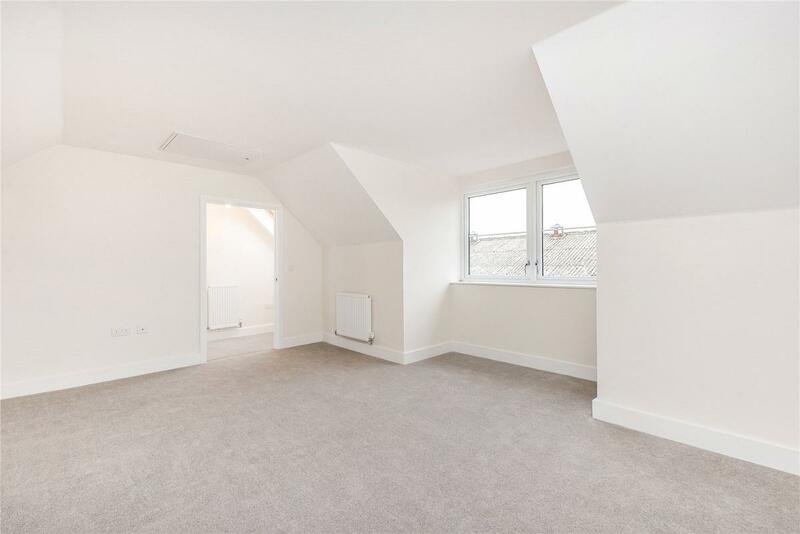 This house which can be accessed from Rushgrove Avenue, is set over 2 floors totalling 1528 sqft and it comes with a long hallway that provides a utility storage room. 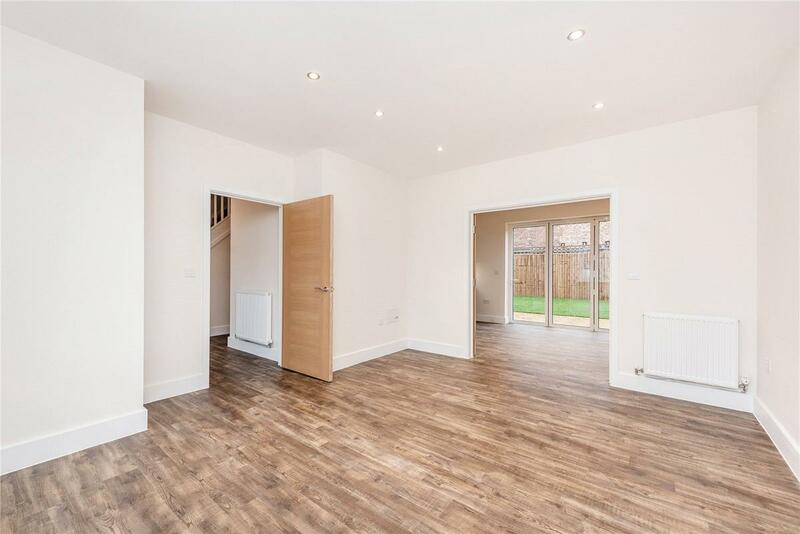 Rookery Corner brought to us by Martin Grant Homes, a privately-owned family company who has earned a reputation for building superb quality homes designed to a high specification and with suitable sizes to appeal to different audiences, from first time buyers to established families.